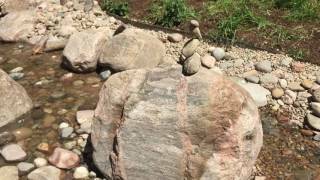 Scroll through our videos to see moving water, cleanouts in action and more! 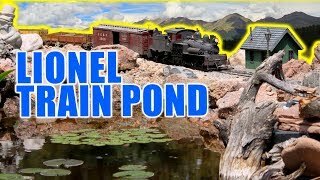 YOU Don't Want to Miss the LIONEL TRAIN POND! 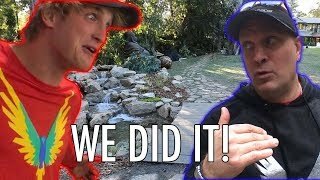 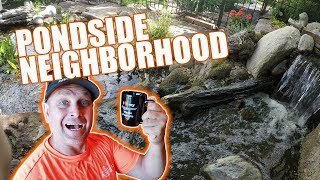 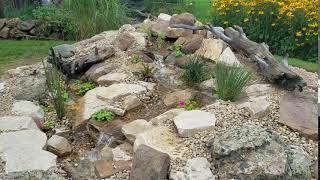 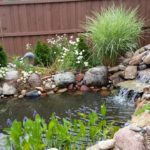 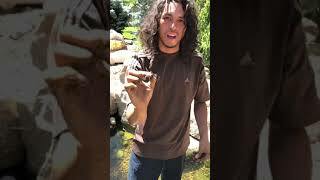 Colorado Pond Pros Helped Build Paul Logan's Pond! 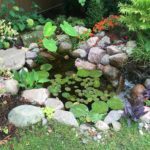 Why are the lily pads creating tiny pads? 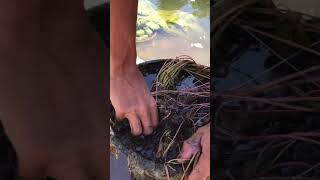 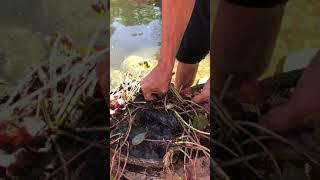 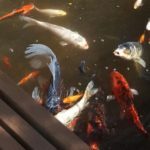 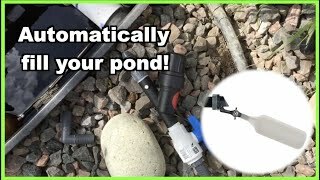 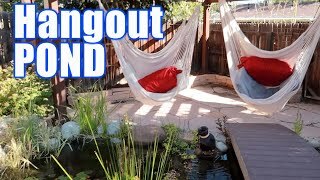 Are you having issues with the autofill in your pond? 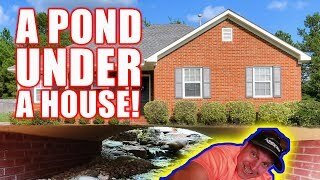 Check out these pro tips!